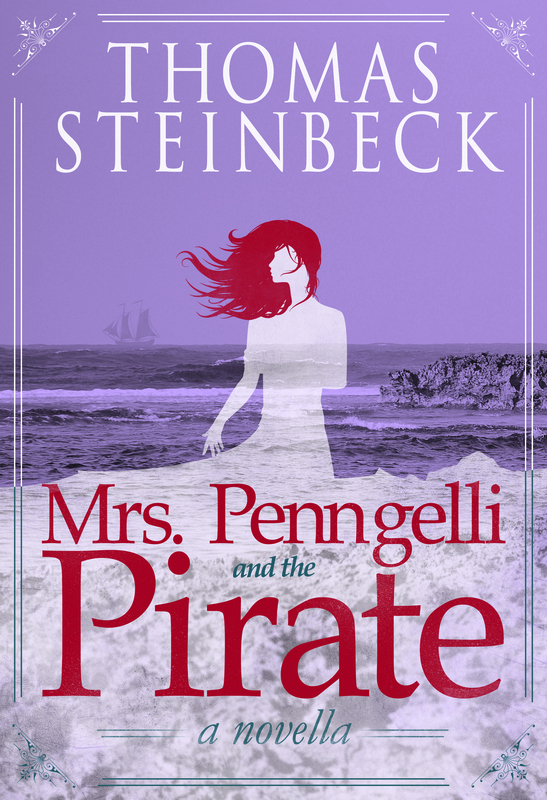 Check out this in-depth interview that Kelly Gallucci from Zola Books did with Thomas Steinbeck, covering topics like e-books, indie bookstores, his new novellas, and his father’s legacy: Click here. This interview was also featured in Zola’s New Year’s Countdown. Zola Books is an e-book retailer and online social media hub for book lovers. The e-books they sell can be read on every tablet, computer, phone, and device. This entry was posted in Highlight, Interview and tagged Cabbages and Kings, Dr. Greenlaw and the Zulu Princess, E-books, Indie Bookstores, Interview, John Steinbeck, Novellas, Thomas Steinbeck, Zola Books. From the son of Nobel Laureate John Steinbeck comes three e-novellas that are being published successively, with CABBAGES AND KINGS (ISBN 9781618689832) in October 2013, DR. GREENLAW AND THE ZULU PRINCESS (ISBN 9781618689849) in November 2013, and MRS. PENNGELLI AND THE PIRATE (ISBN 9781618689856) in December 2013. A hardcover omnibus edition is to follow in January 2014. A California native, Thomas Steinbeck is the author of the short story collection Down to a Soundless Sea (Ballantine 2002) and the novels In the Shadow of the Cypress (Simon & Schuster 2010) and The Silver Lotus (Counterpoint 2011). 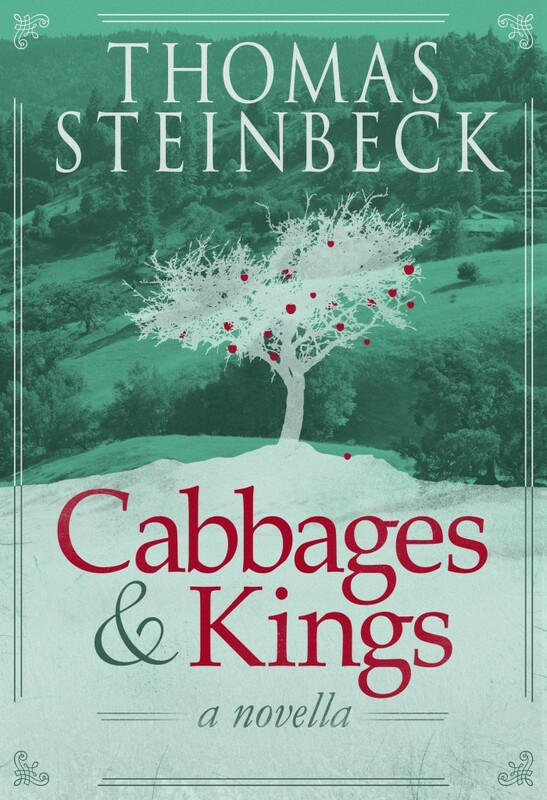 Along with his writing career, Steinbeck is a public speaker and lecturer on American literature, creative writing, and the communication arts and their benefits to contemporary society. He serves as an honorary board member at the Stella Adler Theatre in Hollywood, the Center for Steinbeck Studies at San Jose State University, and the National Steinbeck Center in Salinas, California. This entry was posted in Fiction, Literary, Novella and tagged Cabbages and Kings, Dr. Greenlaw and the Zulu Princess, Fiction, Mrs. Pengelli and the Pirate, Novella, Post Hill Press, Steinbeck, Thomas Steinbeck.